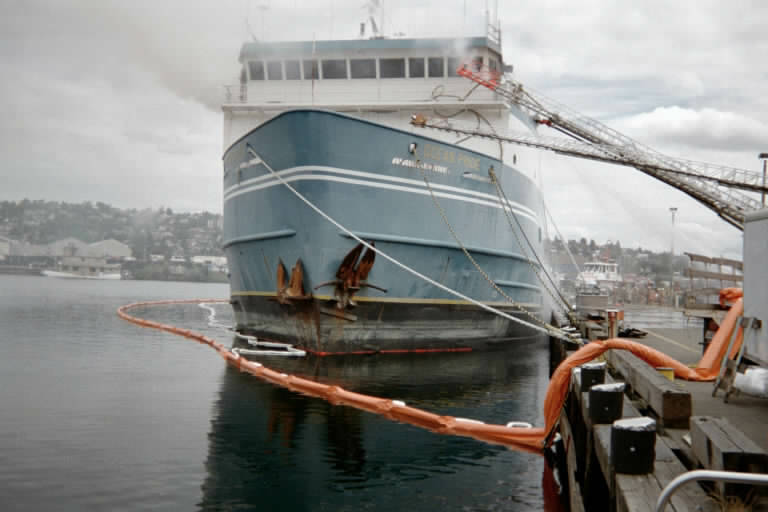 Daily Harbor Booming - Elliot Bay, WA - Global Diving & Salvage, Inc. 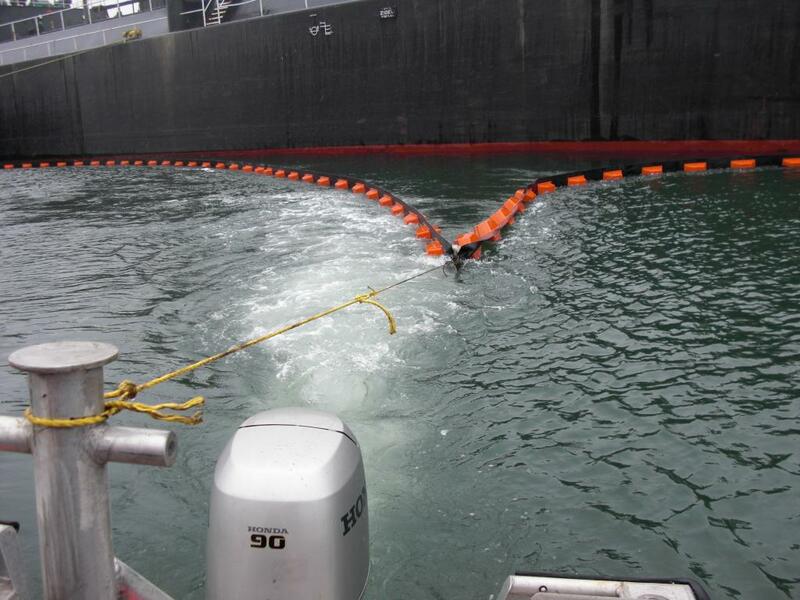 Global provides preventative boom for sale or lease as well as 24-hour harbor booming deployment services. 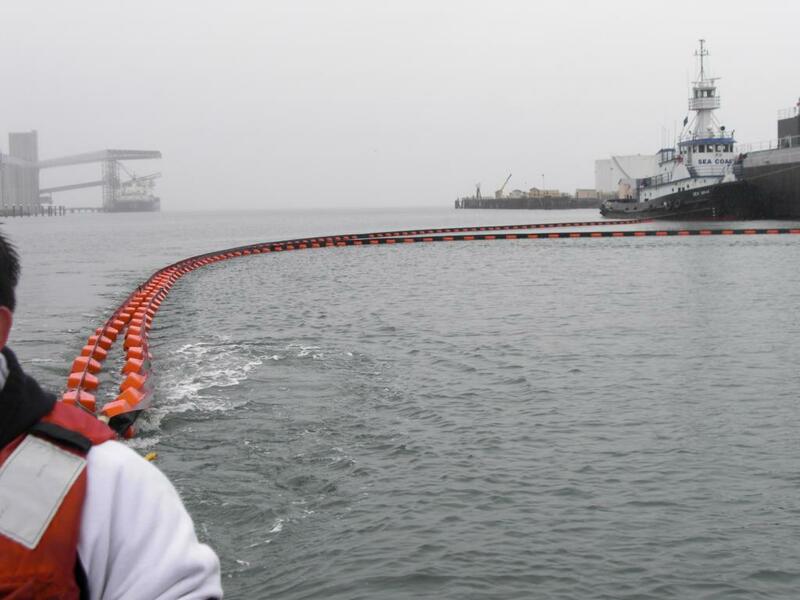 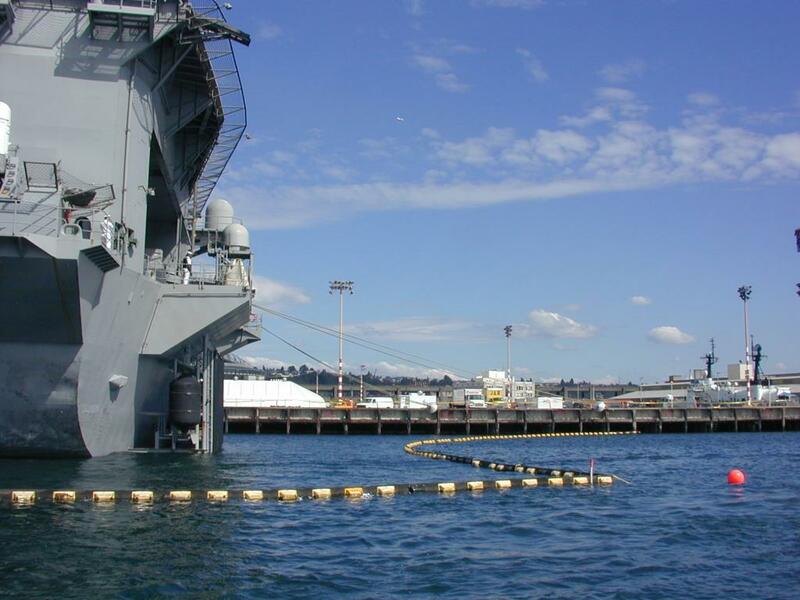 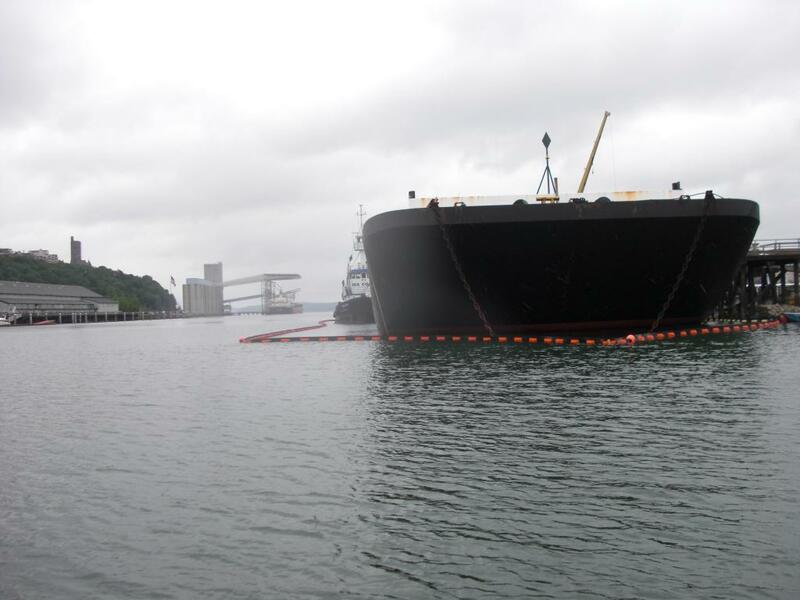 Washington state law requires that vessels deploy preventative boom before undergoing a fuel transfer. 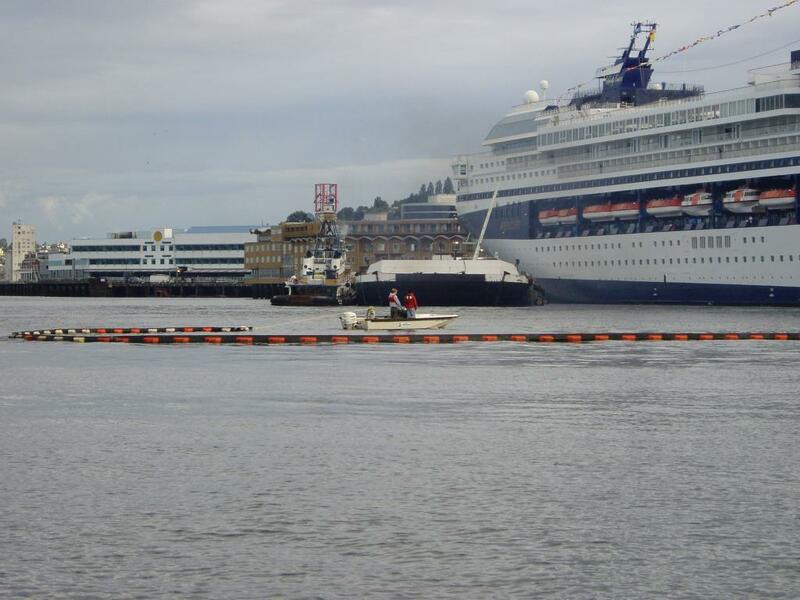 Typical customers range from fishing vessels to cruise ships and oil tankers.